When you’re neck-deep in the middle of the workweek, it can be quite easy to forget just how beautiful the American landscape that surrounds us really is. Even in the most urban areas of the country, one is only a short drive’s length away from some of the most breathtaking vistas in the entire world! If you’ve got a yen for getting out in the great outdoors here in the United States, then have we got a treat for you! 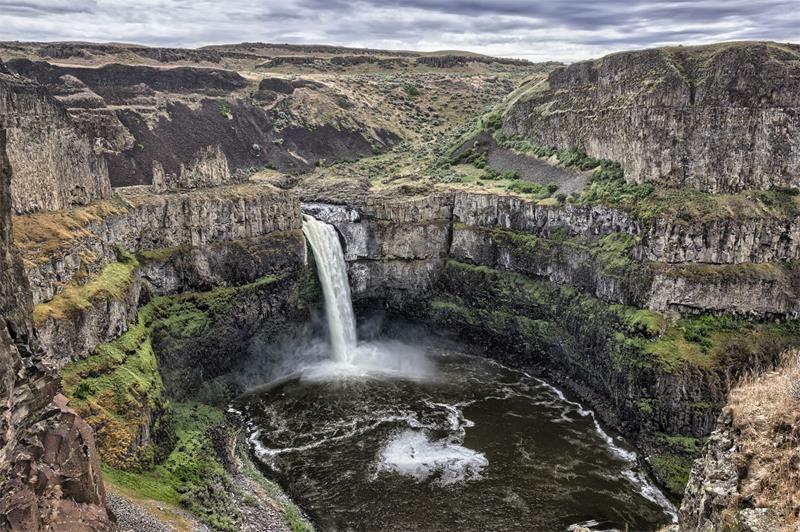 On the list below, we’ve collected what we believe are the eight most breathtaking waterfalls in the United States. 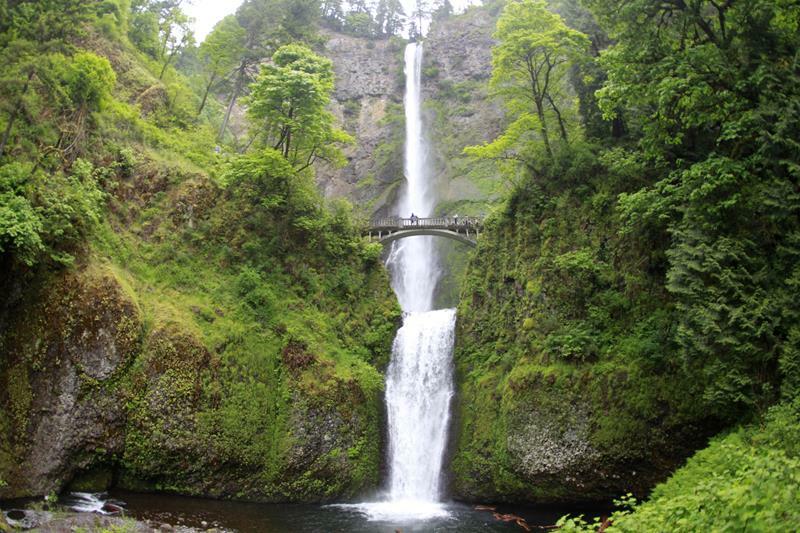 From the east coast to the west coast and everywhere in between, these are the eight great American waterfalls. 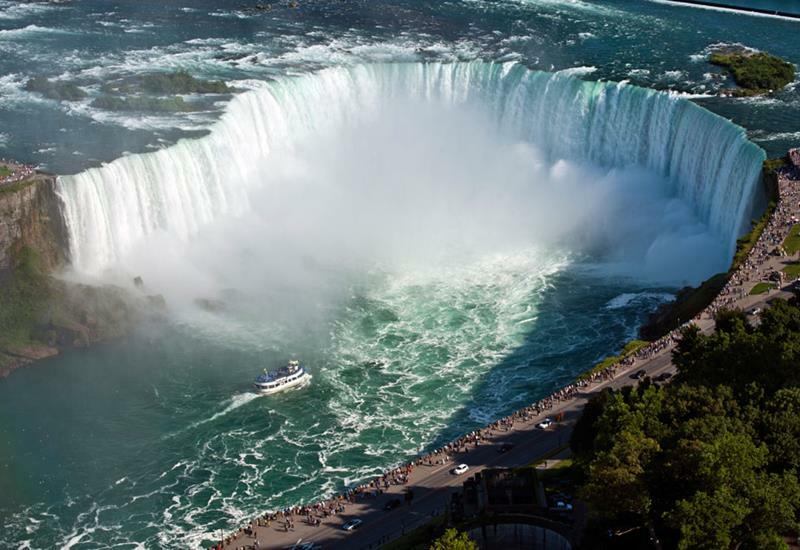 Of course, the big one, Niagara Falls, is on the list. But the other seven might be waterfalls that you’ve never heard of before, let alone never seen. If you’re thinking about a camping trip, or planning a trip to another region of the country, then you should check out this list. 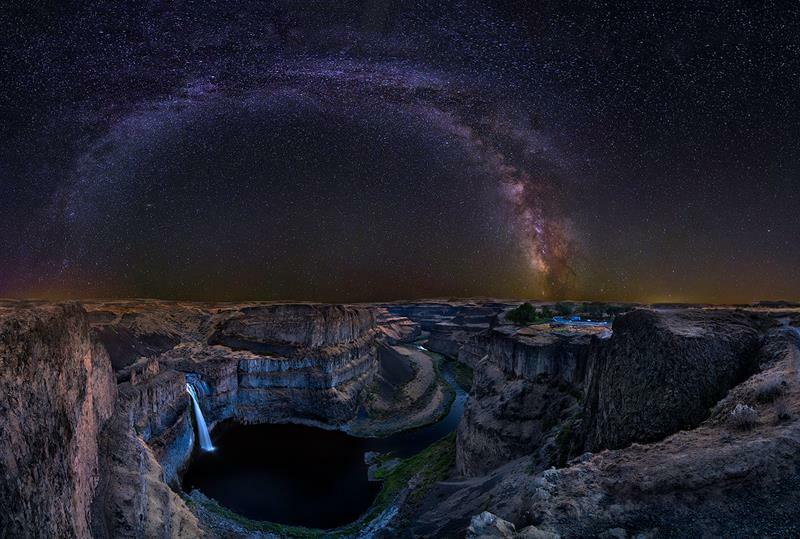 Any one of these eight waterfalls would absolutely justify a trip in and of themselves. Enjoy! 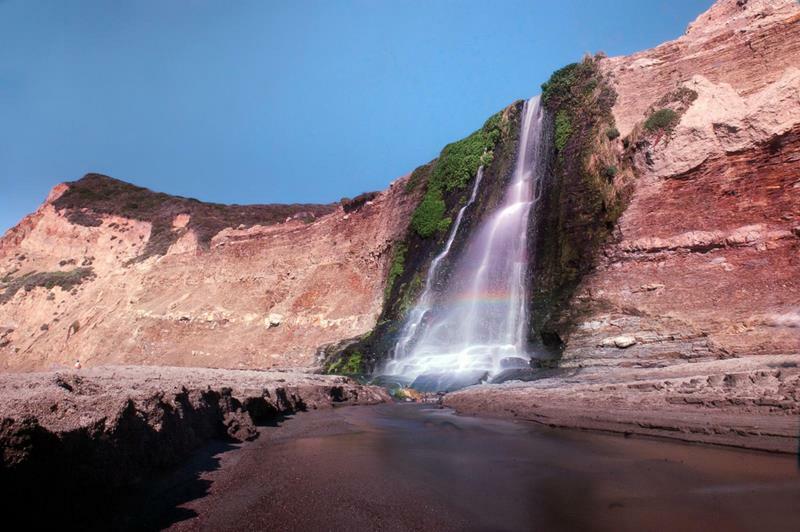 This beautiful Californian waterfall, which is located in the Point Reyes National Seashore, has the best of both worlds. Emerging from the cliffs, you have the beautiful waterfall. Below you have a California beach on the Pacific Ocean. What’s not to love? 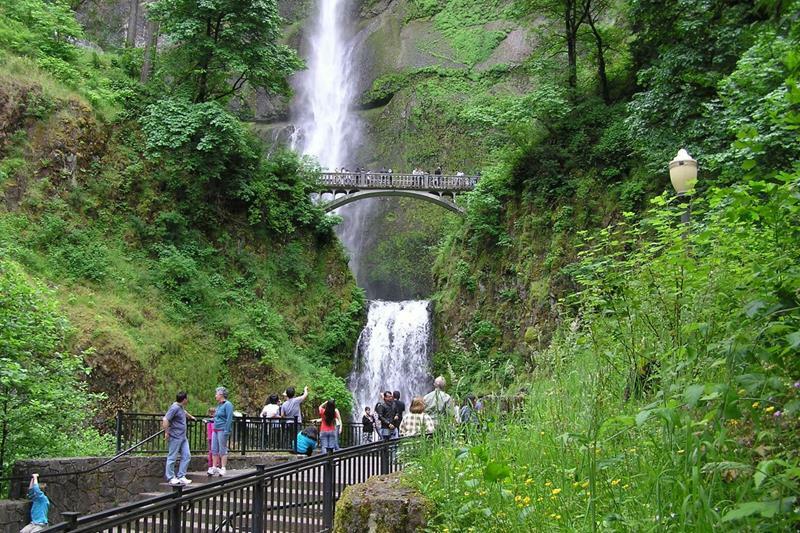 As you cross the arching bridge that goes by Multnomah Falls, you’ll definitely be pulling out your phone and firing up Instagram. Just be sure that you keep it moving, because this is one of the most popular waterfalls in the country for good reason! 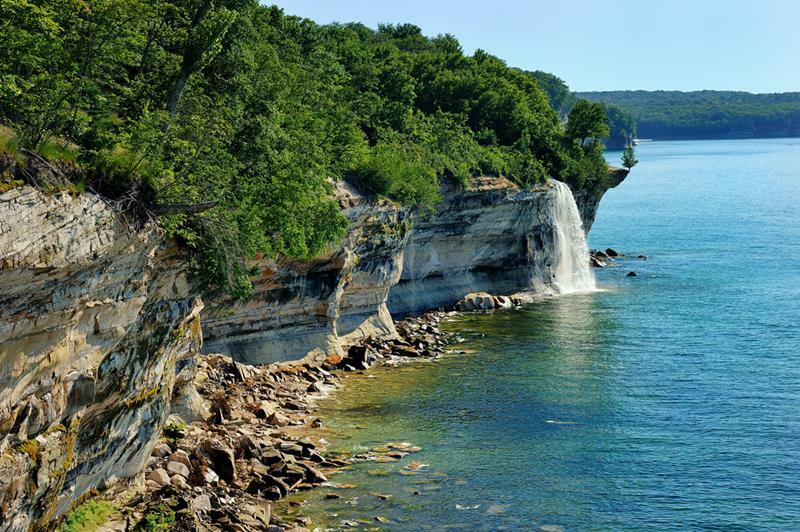 On the shores of Lake Superior in the Pictured Rocks National Lakeshore of Michigan is where you’ll find this gem. To get the ideal view, you’ll have to take a 2-mile (but relatively easy) hike. Trust us when we say that the view is worth it. 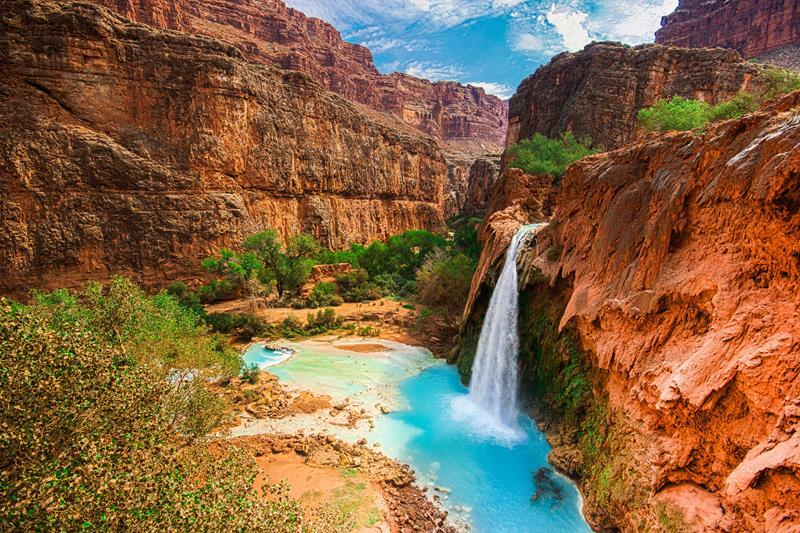 In the red canyons of Arizona, you’ll find this gorgeous waterfall, which is unlike any other. 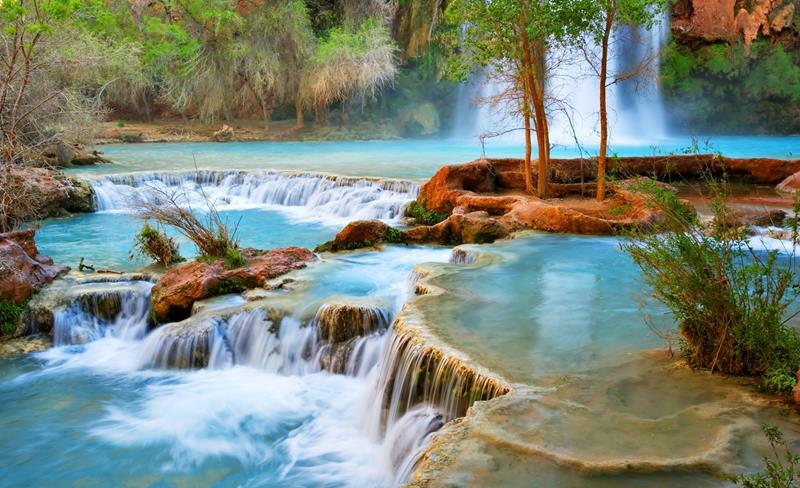 As you watch the water cascade down from up high, your eyes might be drawn to the blue waters beneath, which are almost fluorescent! 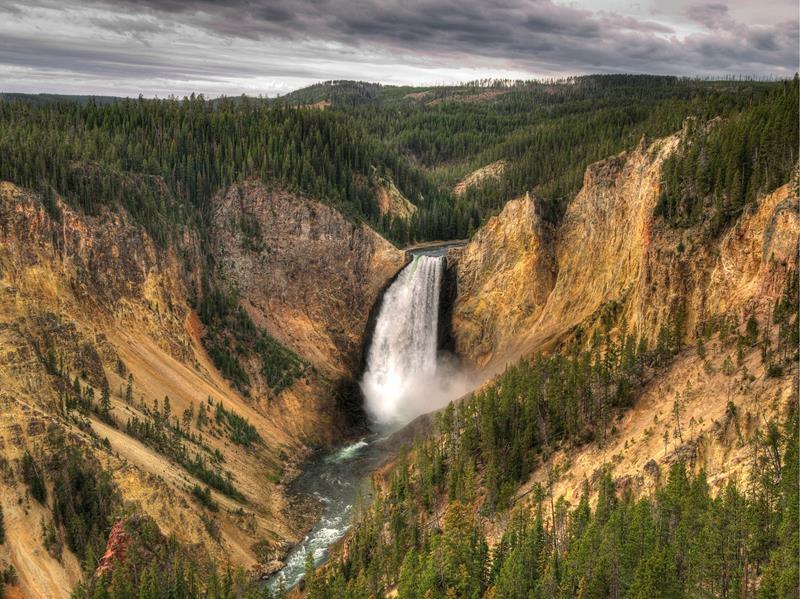 Yellowstone is a place that every American needs to visit at least once in his or her lifetime. 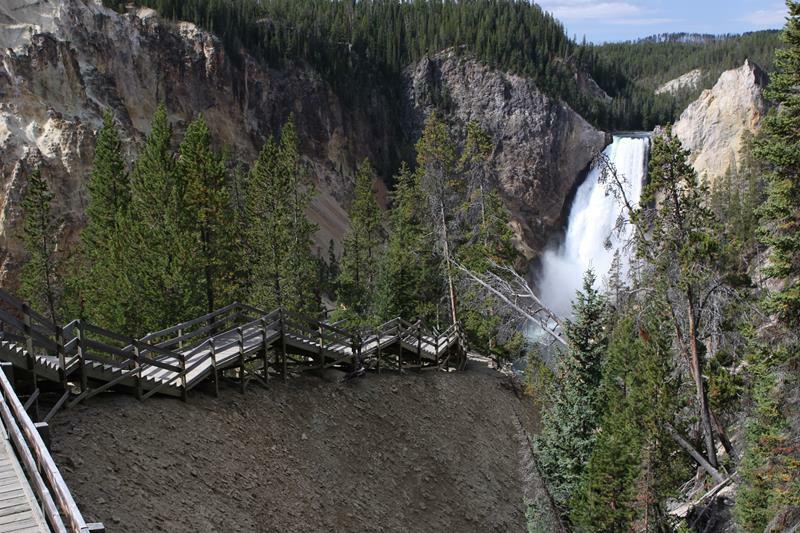 And, when you finally make that trip, be sure to stop by the Lower Yellowstone River Falls, which cascade from a height of nearly 300 feet! 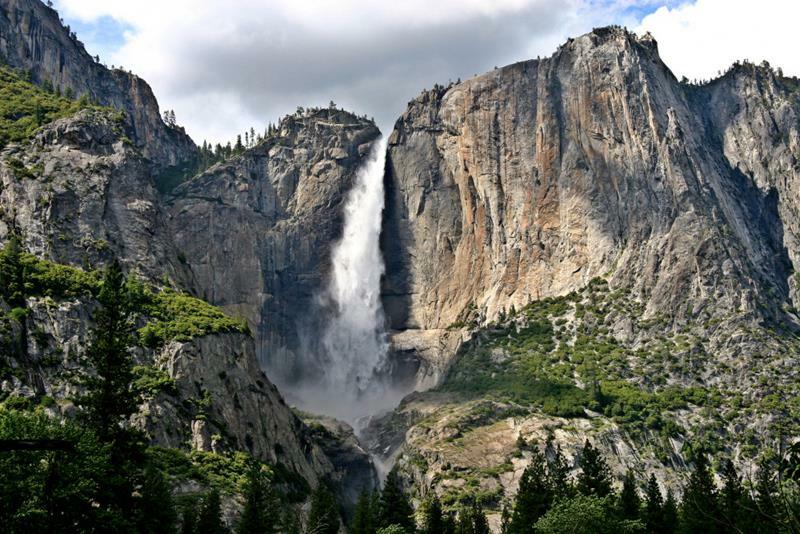 While we’re on the subject of places that every American needs to visit, we’d be remiss if we didn’t mention Yosemite. 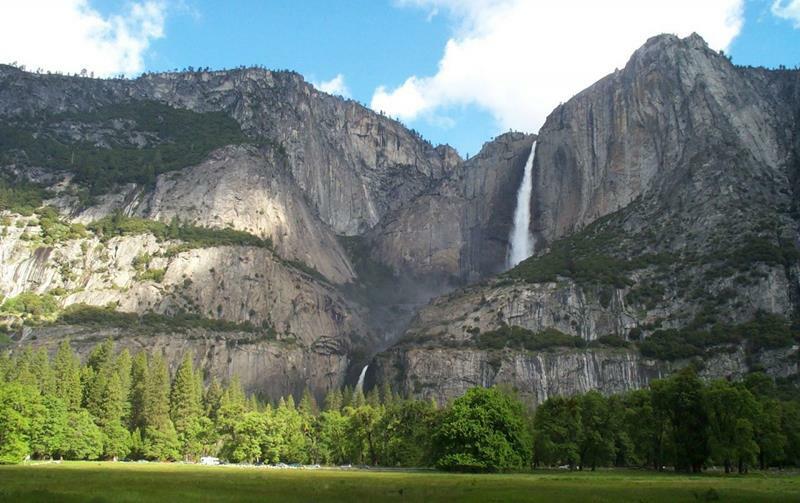 When you finally make that trip, you’ve got to see Yosemite Falls! 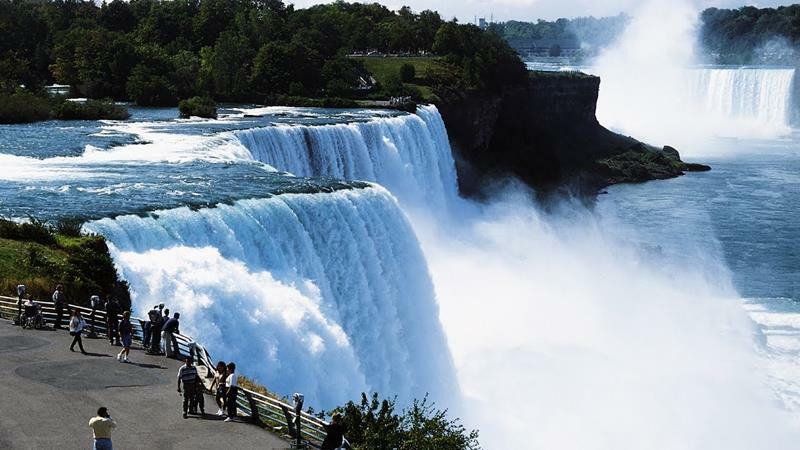 It’s one of the tallest waterfalls in the world, measuring at almost half-a-mile. Hey, this may be an obvious choice, but it’s an obvious choice for good reason. 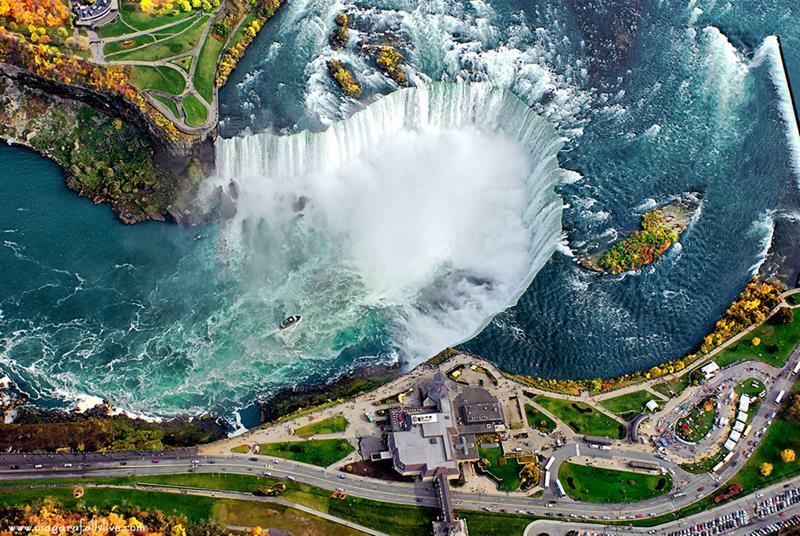 Niagara Falls is a powerhouse of nature! Spring and summer are the times of the year where travelers from around the world flock to Washington to see this national treasure. 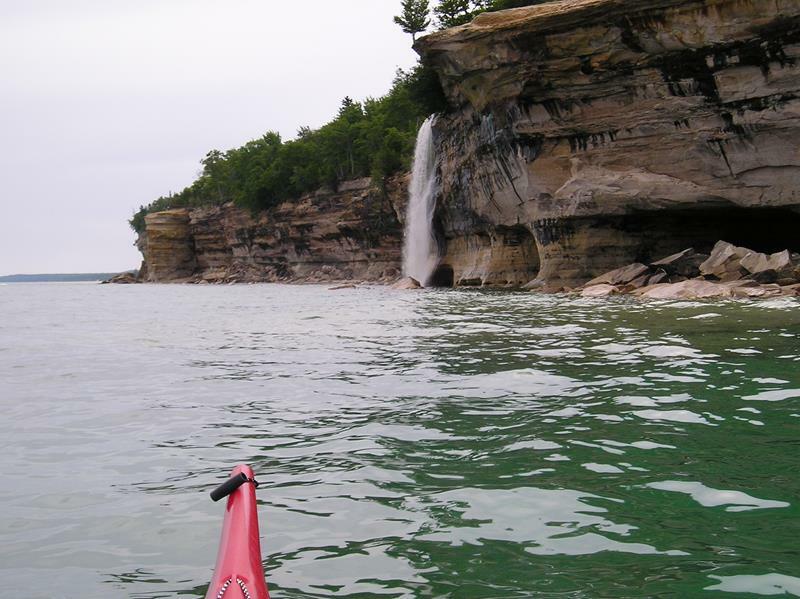 The waterfall empties into a beautiful river, emerging from a rocky cliff that’s over 200 feet tall.